Like looking into an old photo, SEPIA evokes a sense of nostalgia and comfort by Kinto. Inspired by objects found in an antique market, the items add sophistication and relaxation to your coffee or tea scene. 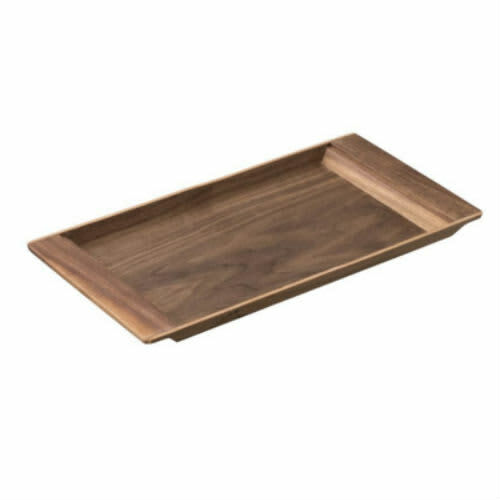 The tray is elegant with thick handles made of solid wood.